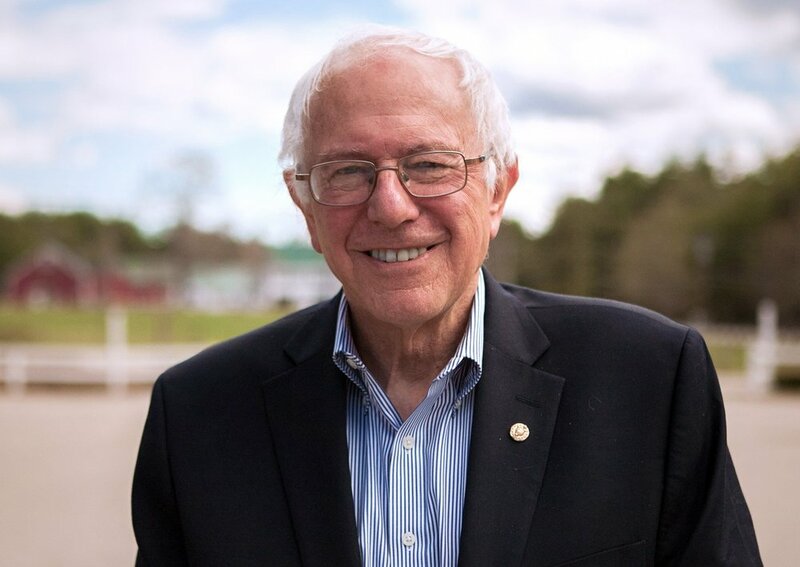 Despite early indications that Washington Square Park was only available to Sen. Bernie Sanders (I-VT) for a campaign rally on the evening of April 14, the city was able to accommodate Sen. Sanders’ rally for the evening before, on April 13. The change in dates magically came about after Mayor Bill de Blasio (D-New York City) tweeted that he was offering to help Sen. Sanders move the date of his hard-won permit to accommodate a presidential debate with former First Lady Hillary Rodham Clinton in the lead up to the April 19 primary in New York. Helping Sen. Sanders move the date of his rally immediately benefited the rival presidential campaign of former First Lady Clinton, who had locked horns with Sen. Sanders over the date of a Brooklyn debate. Mrs. Clinton had booked fundraisers for the four nights prior to April 14, and the 14th was the only night she was reportedly available for a debate, according to a press report. As it stands, the debate, reportedly to be held at the Brooklyn Navy Yard, will be broadcast on the night when many New Yorkers may be working on last-minute tax return filings, possibly diminishing the potential audience for the debate. Notwithstanding the miracle that the debate will be taking place, it was equally spectacular that City officials were able to accommodate a change in rally dates for the Sanders campaign on such short notice. One week ago Sunday, it was reported by Time magazine that the Sanders campaign had obtained “a difficult-to-obtain permit for a high-profile rally in a coveted Manhattan space,” but which was “yet to be publicly announced.” On the following day, the Sanders campaign acknowledged that the city had communicated that the evening of the 14th was the only night that Washington Square Park was going to be available. By Tuesday, that “difficult-to-obtain permit” was moved with ease after Mayor de Blasio became involved, raising questions about how much influence City Hall is able to exert over politically-sensitive events that the public applies to hold in public spaces. The Sanders campaign’s intention to use Washington Square Park as the site of a rally was seen as building up from a hugely successful rally two weeks ago in The Bronx, where an estimated 18,500 supporters assembled in St. Mary’s Park to hear the independent Senator deliver a campaign speech. Since the Sanders campaign is popular amongst youths, his rally in Washington Square Park is expected to draw on thousands of Manhattan college students, local residents, and activists. Given Mayor de Blasio’s endorsement of former First Lady Clinton, the City’s acts to first make it difficult to schedule the rally for April 14, followed by the ease with which the rally was moved to a new night raises concerns about whether the City was playing favorites. In the past, the city has granted permits to large assemblies supported by the mayor and denied permits to large political assemblies opposed by the mayor. For example, mayors have automatically bestowed permits for the Fifth Avenue St. Patrick’s Day Parade, even when it discriminated against LGBT participants. Meanwhile, activists protesting the 2004 Republican National Convention were denied a permit to use Central Park as a rallying point after a march. Prior to that, anti-war activists were denied a marching permit to pass in front of the United Nations in 2003 and were provided, instead, a permit for a stationary rally that made it impossible for participants to have sight and sound of the rally. Efforts to deny requested permits contributed to the use of violent force by the New York Police Department on peaceful activists. Requests for interviews for this report made to the City Hall press office and the Parks Department press office were not answered. Perhaps due to the national political implications that denying the Sanders campaign a rally could have, the City was nonetheless working to formally approve the Sanders campaign permit application for a rally, despite requiring 21 days for such applications, a lead time that the Sanders campaign unfortunately did not provide. Notwithstanding the mayor’s generous help in the Sanders case, the city ought to devise a process so that political sensitivities of a sitting mayor do not infringe on the First Amendment rights of activists or political candidates to hold rallies in New York City.